Did you know that one in five homes in NJ have a termite problem? In other words, your chance of having termites in your home right now is 20 percent. 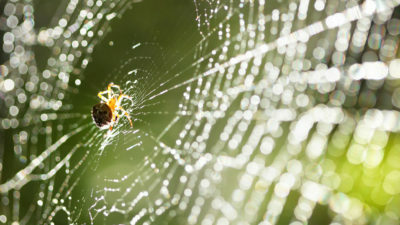 Should you get pest control services in Monmouth County for these pests? 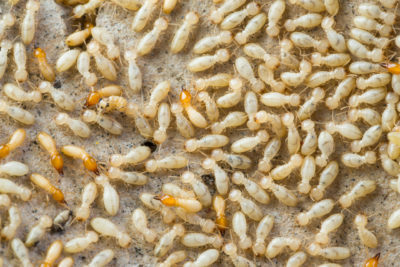 Learn more about them, so you can determine if you might have a termite problem in your NJ home. Eastern subterranean termites are the type that NJ homeowners usually have in their home. These termites can easily enter homes through cracks and crevices, and they can also build mud tubes in these areas to keep going back and forth to their underground colony. Eastern subterranean termites can cause extensive damage in a short amount of time. What can you do about termites in your home if you find signs that they’re around? While there are termite treatments on the market for homeowners, you should go with professional termite control. Having professionals handle termite infestations is the most effective way to ensure that these pests are entirely gone. Pest control experts know which treatment to use and how to use it properly to eliminate termite colonies. 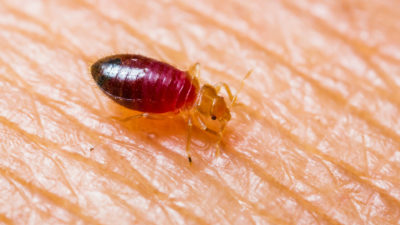 Keep in mind that these pests can come back if their colony isn’t fully destroyed. Don’t give termites time to seriously damage your home. Contact Allison Pest Control to get more information on our pest control services in Monmouth County.